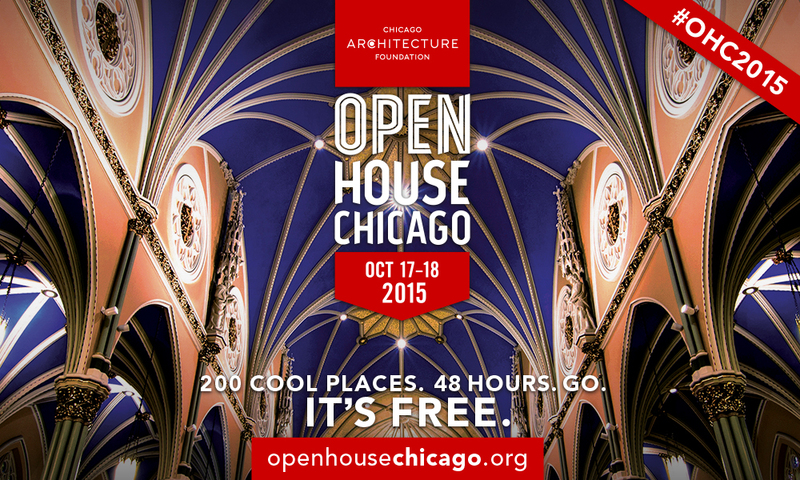 The Chicago Architecture Foundation’s Open House Chicago (OHC) is a free public festival that offers behind-the-scenes access to 200 buildings across Chicago. Explore the hidden gems and architectural treasures of Chicago’s diverse neighborhoods—all for free. 200 cool places. 48 hours.